The welcome reception will begin at 18:00 at Bøf & Ost (https://boef-ost.dk/english/). Two dinners will be organized in central Copenhagen, with one of them taking place in Tivoli Gardens. 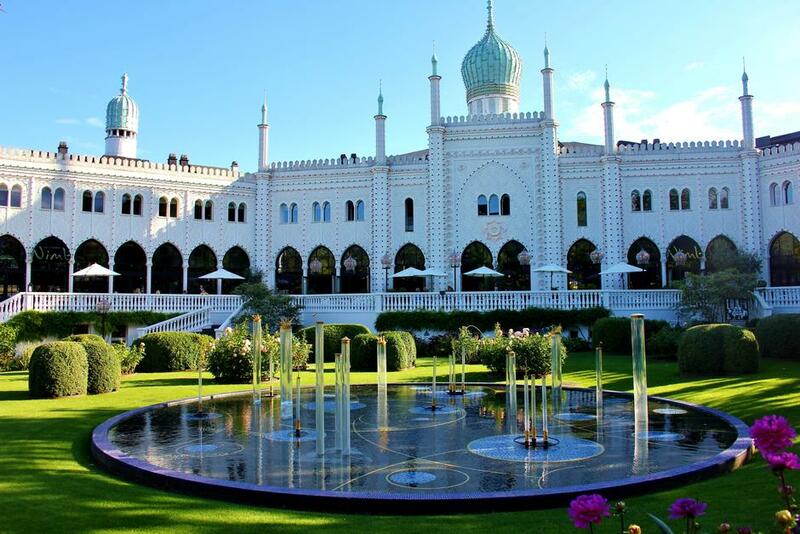 Tivoli Gardens (or simply Tivoli) is a famous amusement park and pleasure garden in Copenhagen, Denmark. The park opened on 15 August 1843 and is the second-oldest operating amusement park in the world. The banquet will be held at Restaurant Påfuglen (The Peacock). More information will follow.